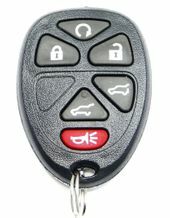 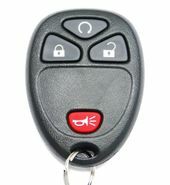 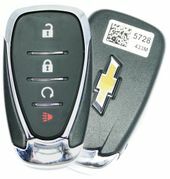 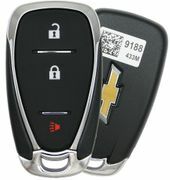 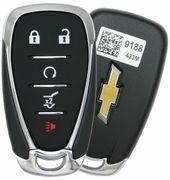 Chevrolet Traverse keyless entry remotes up to 75% off comparing to dealer prices on key fob remote replacements! 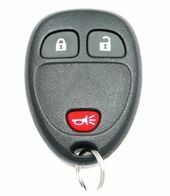 90 day money back guarantee. 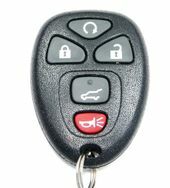 FREE remote programming instructions and programming instructional video's with purchase of a car remote. 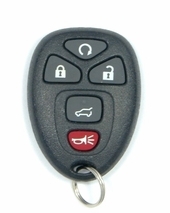 Contact our knowledgeable customer service with questions at 866-690-4308 toll free. 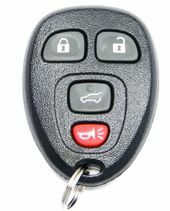 Purchase your Traverse remote control from use!